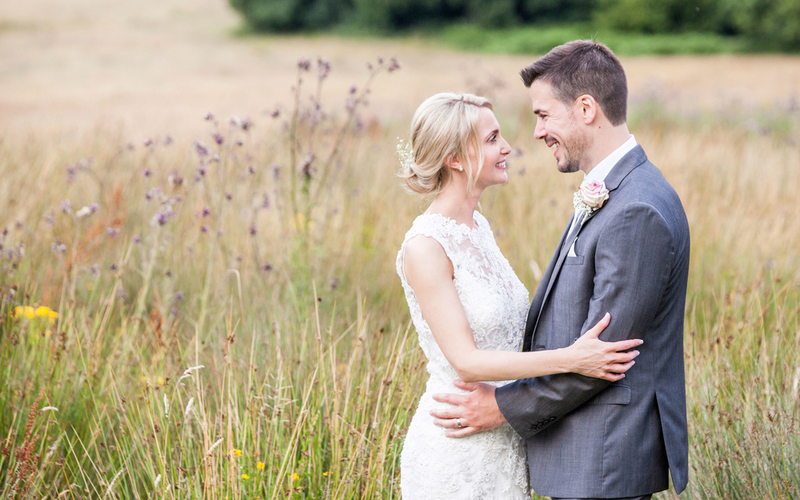 Every couple deserves a wedding day that is nothing less than perfect and at Alexander House Hotel you can exchange vows in a setting that is truly unforgettable. 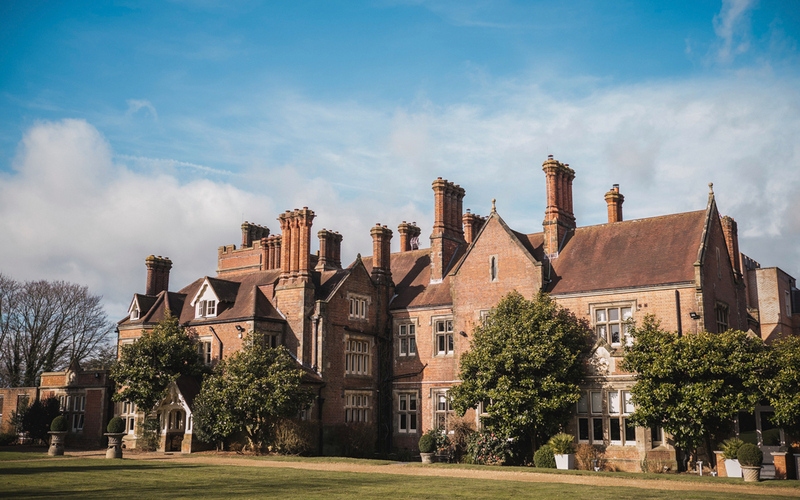 The hotel overflows with fascinating history, acres of perfectly manicured grounds and stunning views across the Sussex countryside. With a collection of stylish spaces to choose from, your guests will be left impressed by your choice of wedding venue. 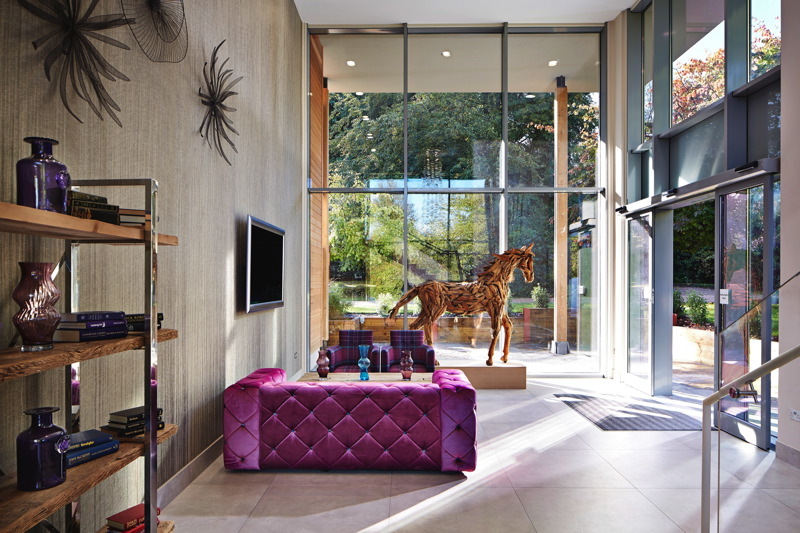 Located only 15 minutes from Gatwick Airport and 30 minutes from London via the Gatwick/Victoria Express Train, and within easy reach of the M23 and M25 motorway links, the hotel is easily accessible from the UK and worldwide. 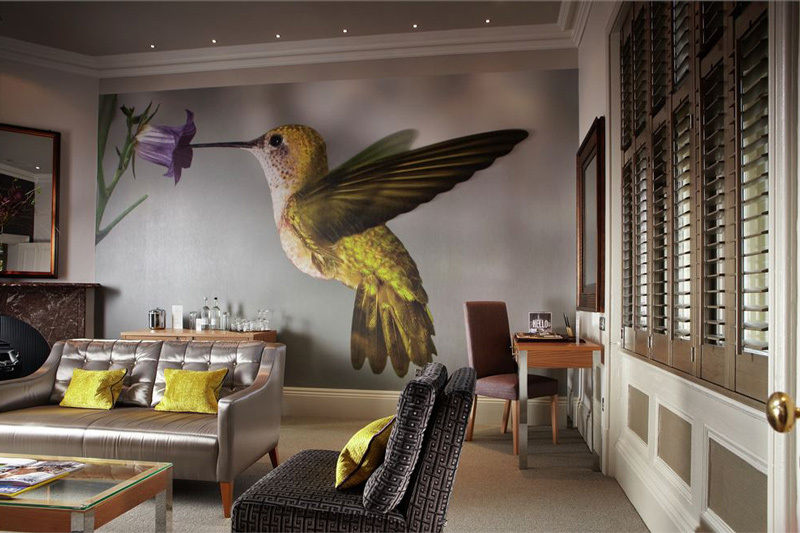 Charm and elegance mark Alexander House Hotel as one of the most distinguished venues outside London. 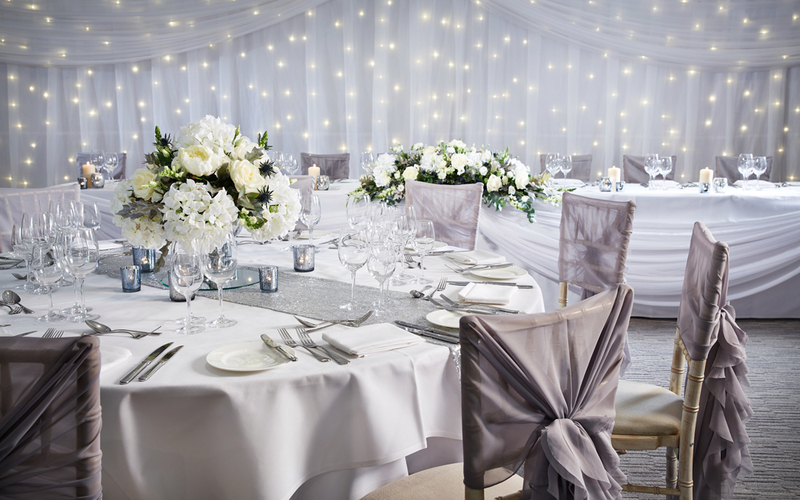 Wedding ceremonies and day receptions up to 90 guests and 200 evening guests can take place in their Shelley Suite. 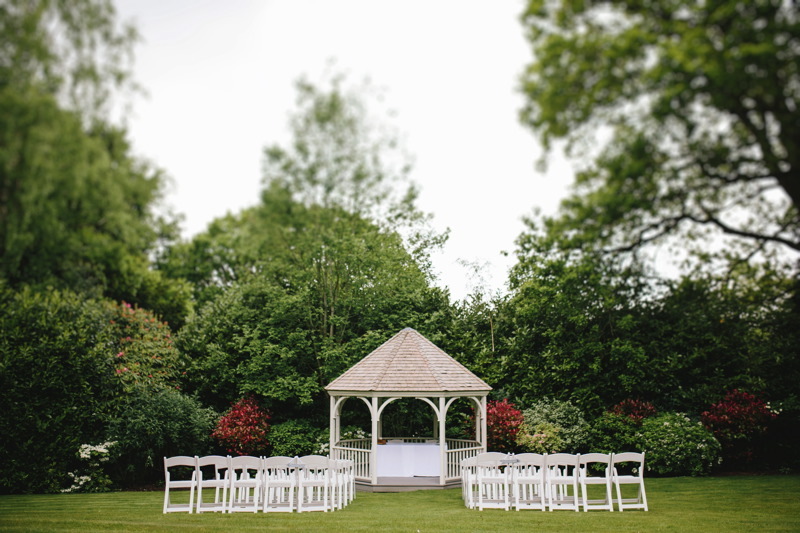 The space is filled with natural light and has it’s own private garden, terrace and wedding gazebo – perfect for larger weddings or for any Bride & Groom who wish to host a beautiful outdoor ceremony. 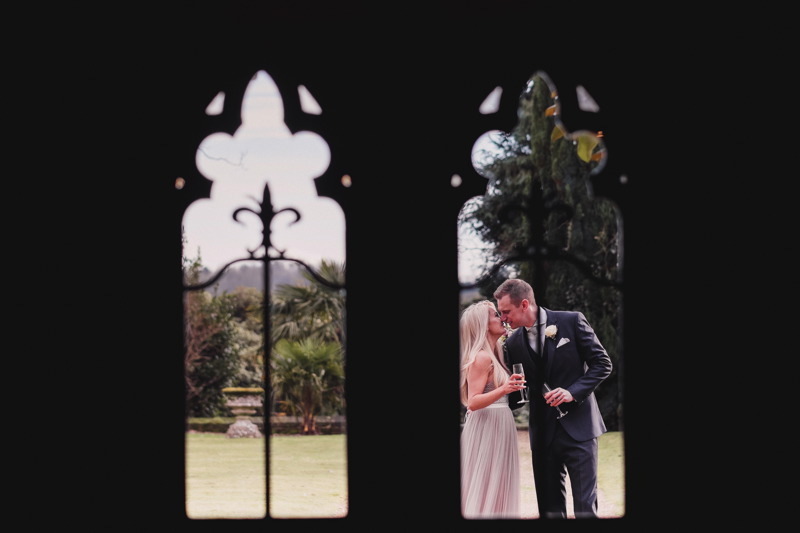 For guests looking to host a more intimate wedding ceremony, their Wakehurst Suite can comfortably host 15 – 30 guests complete with it’s own private bar and terrace. 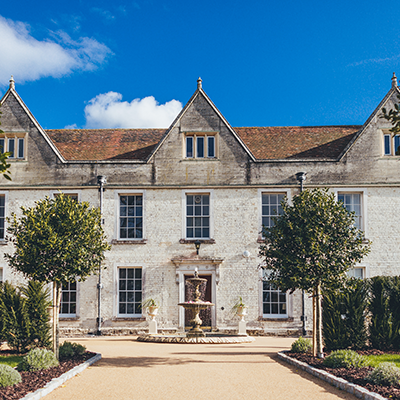 As a venue they ‘vow’ to offer their couples full professional support and a promise that your Alexander House wedding will be one of the happiest days of your life.